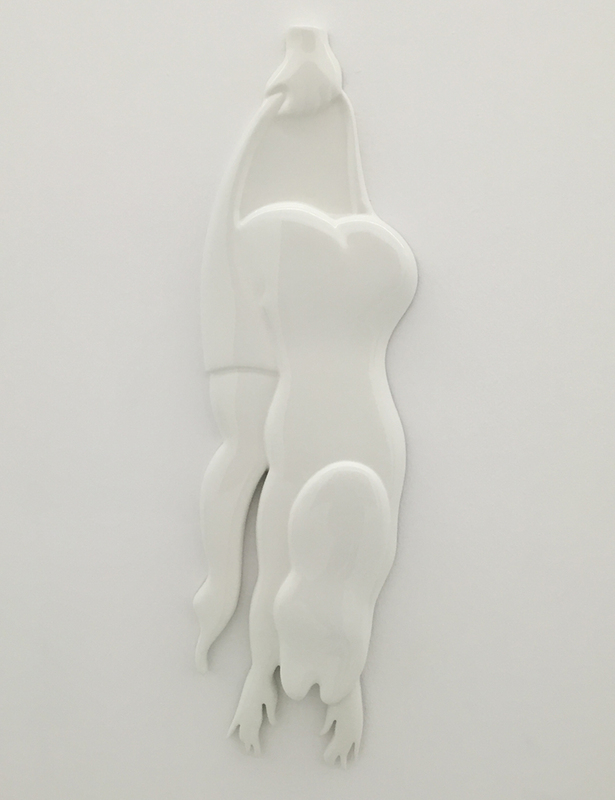 For our latest sculpture collab with Piet Parra we created a wall sculpture. 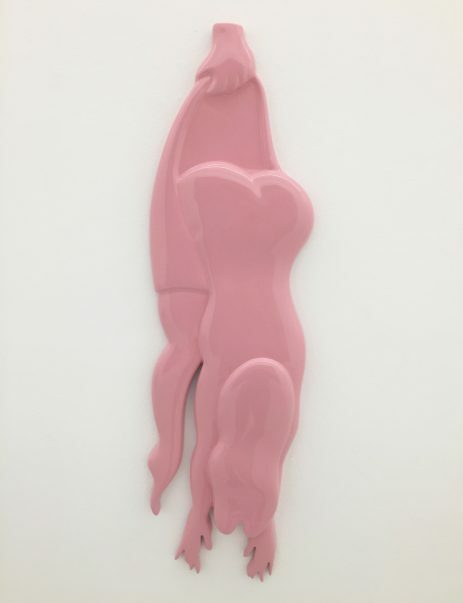 This bas-relief is based on an ink drawing by Parra from 2014. 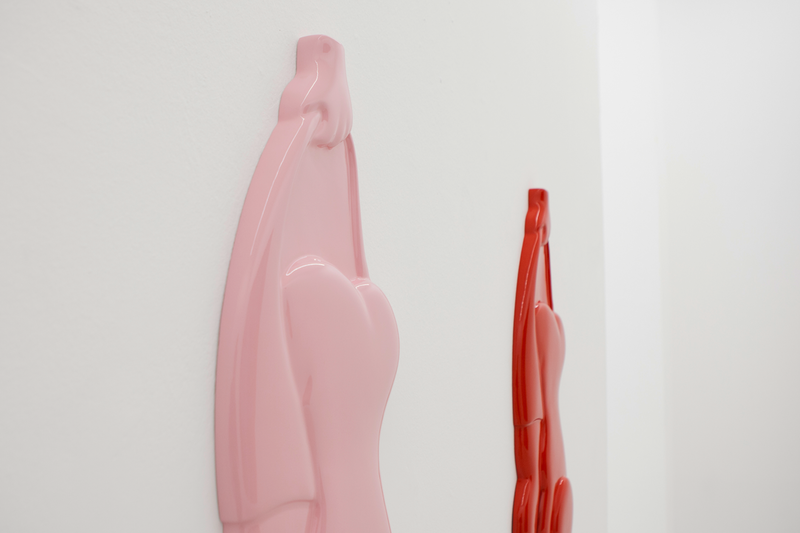 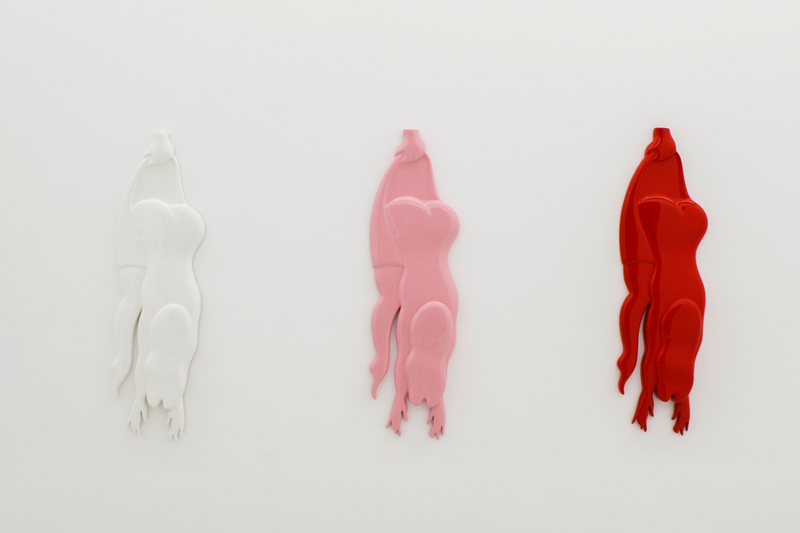 The sculptures premiered at Parra’s solo show “I can’t look at your face anymore” earlier this year at Ruttkowski;68 Germany.